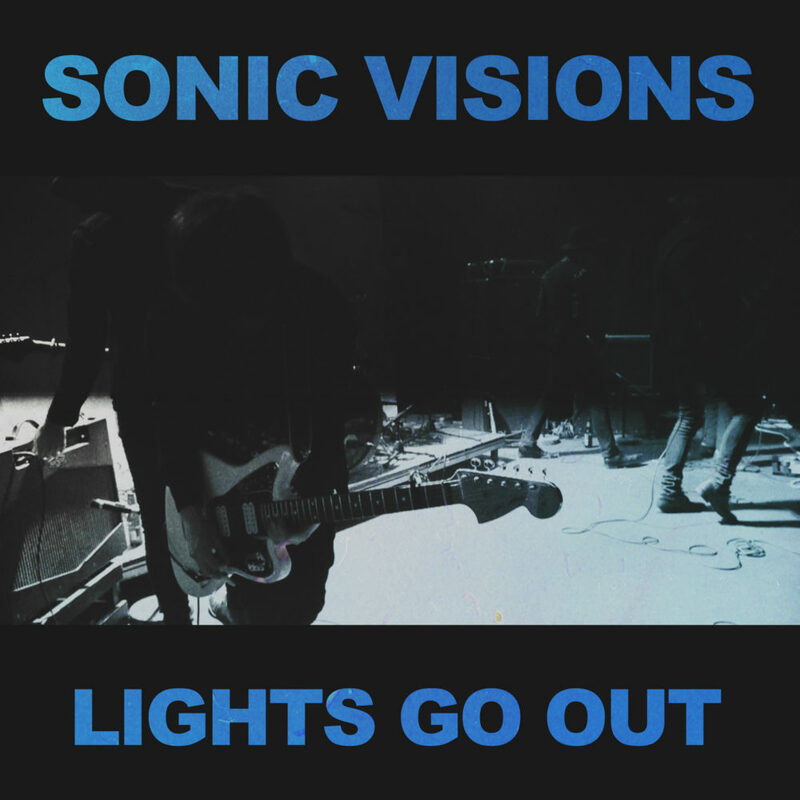 Sonic Visions follow up their Soliti debut single, Into Yesterday, with another intense, rolling piece of psych gaze in the form of Lights Go Out. Yes, you can hear echoes of British shoegaze in it’s prime, but Lights Go Out propels on it’s own journey with sufficient energy and grace. It’s an exciting and attitude filled track. 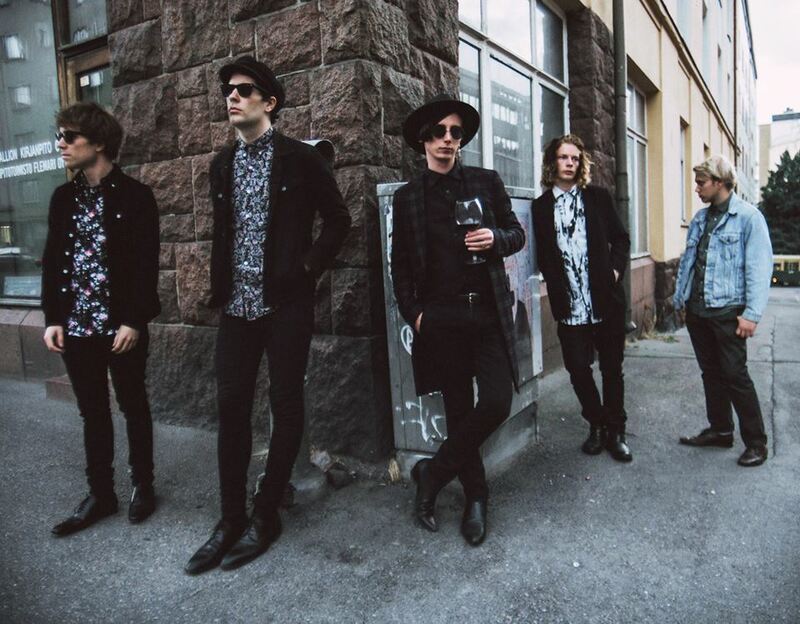 The self directed clip for Lights Go Out finds the five piece band hanging and looking very rock n roll in various parts of Helsinki’s Kallio district before hitting the stage. It’s a fun clip.